Description: Using Google Classroom, share a “refrigerator magnet” Google Slides deck and partner students two to a slide. Partners communicate via speaker notes to agree on a theme (from suggested choices in pre-teach). 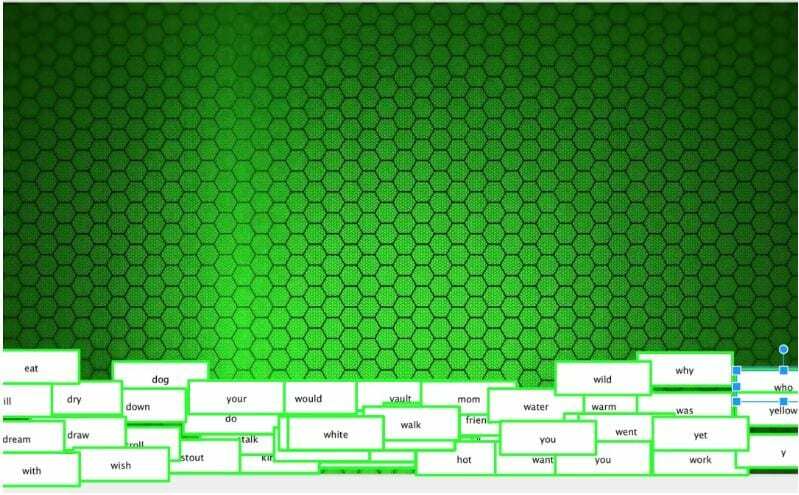 Using virtual magnets, students create free-verse poem collaboratively, adding magnets as needed for words not already provided. Language Arts TEK: 4.16) Writing/Literary Texts. Students write literary texts to express their ideas and feelings about real or imagined people, events, and ideas. Students are expected to: (B) write poems that convey sensory details using the conventions of poetry (e.g., rhyme, meter, patterns of verse).